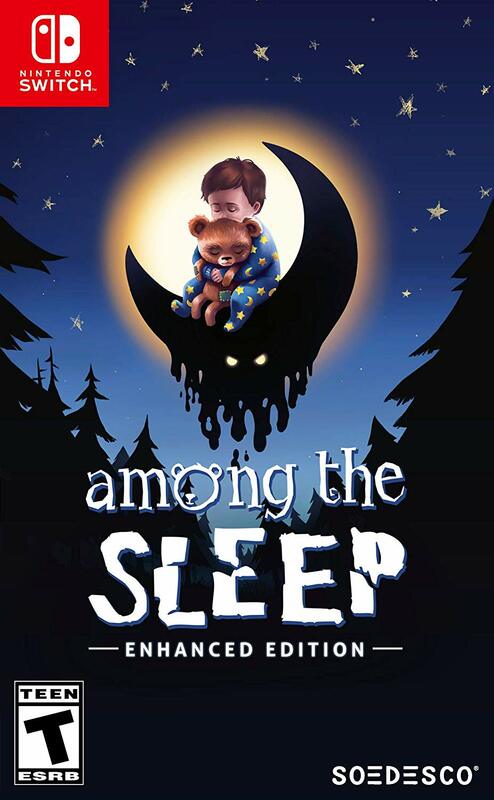 Amazon has posted the boxart for Among the Sleep: Enhanced Edition. For a look at the packaging shot, check out the image above. SOEDSCO will be publishing Among the Sleep: Enhanced Edition on Switch later this year.